JOAN RIVERS. Did she know something we didn’t? The following information is for guidance only – always refer to the Theatre or Ticket agency’s own T&Cs for specific terms of contract. If a show is cancelled prior to the day of the event, the box office may contact all customers directly by email. If you’ve booked directly through the theatre’s own box office, they should refund you without hesitation. They may offer you an exchange for a future performance, and if that’s convenient (and assuming you weren’t booked to see Joan Rivers or Michael Jackson), then absolutely fine. But you still have a right to a refund. Don’t be fobbed off – it’s not your fault if the show cancels, and your refund should be for the full ticket price you paid. Some theatres may retain the initial booking fee, others will refund you in full. Either way you should get the full face value back. Always remember that the UK has laws which protect the consumer, so even if your agent tells you that you aren’t entitled to a refund, stand your ground. If the show is cancelled or the date changes and you can’t attend, they must refund you. Joe Power: You’d have thought he’d have seen that coming. 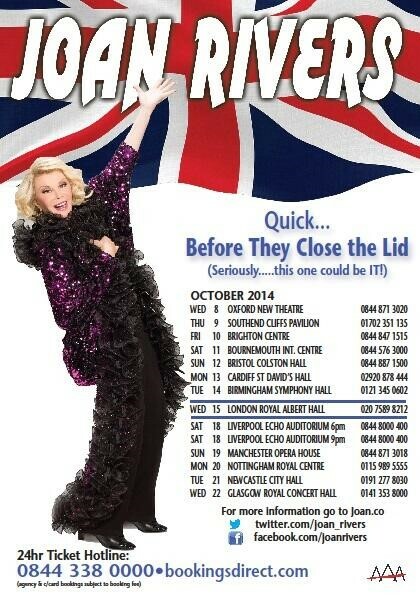 If you’ve booked through an agency like Ticketmaster, Lastminute.com, TKTS etc. then you should return to the place where you bought tickets or contact them directly for a refund. Be aware that they will normally have to await official confirmation from the show’s producer/promoter before they can refund, and this can take up to 24 hours. Some agencies will automatically generate refunds on notification of a cancelled show, so if you’ve paid by card you may find a refund appears without you even having to ask (usual this takes around 5 working days due to the UK banking system). If you’re requested to send your tickets in, always keep a photocopy in case they go astray. If you paid by cash then you will either need to return (with the tickets) to your point of sale, or contact the vendor to ask for a refund to be sent to you by cheque (for which a fee may be applied). Some agencies will keep your money until you contact them, even when they know a show has been cancelled and even when you’ve paid by card. I know of at least one very well know agency which does this. Of course if you’ve been foolish enough to buy tickets from a tout, you’re stuffed. Wave goodbye to your hard-earned cash. Never ever buy tickets on the street – it just isn’t worth it. And always look for the STAR logo. A show which has started would normally only stop for a major reason (scenery malfunction, serious illness, emergency). Always follow the instructions of the Front of House team and listen for any announcements. Don’t just assume the show is cancelled, because if you choose to leave and then the show carries on, you won’t be entitled to any compensation. I’ve been in theatres several times over the years when shows have had technical problems – notably Billy Elliot’s bedroom hanging in mid-air, Glenn Close’s apartment stuck upstage in A Streetcar Named Desire at the National Theatre. Fortunately both times after a brief re-set (and the sound of frantic hammering) the shows resumed. Glenn Close: The star turn didn’t turn, in A Streetcar Named Desire, 2002. Now things start to get trickier. There’s an unofficial rule that if the show has started but cancels during or before the interval then the producer should offer refunds. However, if Act Two has started, then they are not obliged to refund. You may then at best be offered an exchange for a future performance, or if the show is nearly finished, nothing at all. However – in our opinion, if you haven’t seen the end of the show, then you should always be offered the minimum of an exchange for a future performance. You wouldn’t accept ordering a pair of shoes and only being sent one, so again, stand your ground. You’ve paid to see a whole show, not half a show. Is the producer saying the end isn’t important? If you can, ask the theatre for a “cancelled performance” form. This should detail what you can do, and is handy to keep as proof of the cancellation in the event, particularly if you paid by cash at an agency. Sadly, if the show runs late because of a delayed start or technical problems, and you have to leave before the end to catch a train home, etc. then the Theatre is not liable. Likewise Theatres and Agencies will not accept liability for associated costs such as travel, hotel rooms etc. 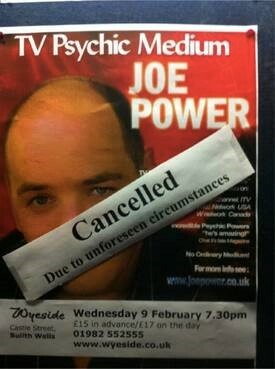 If a star name is unwell but the show goes ahead, you’re generally not entitled to a refund. At the discretion of the venue and only if by prior arrangement you decide not to see the show, you may be offered an exchange to a future performance. This is not possible for a sold out season and would need to be agreed in advance. There’s an urban myth that if the star’s name is above the title of the show and they don’t appear then you are entitled to a refund. That may have been true once upon a time, but nowadays it’s less and less likely to be the case. 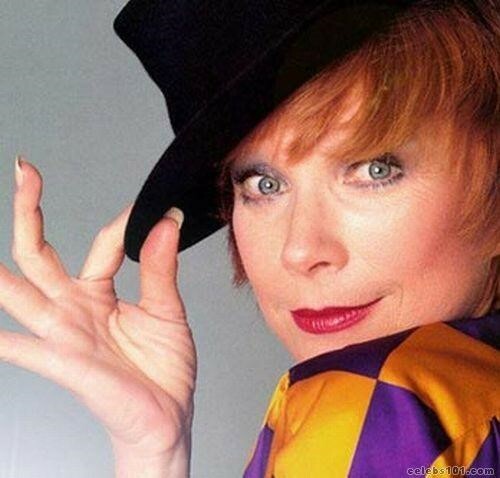 Shirley MacLaine’s big break on Broadway came in 1954 as an understudy in The Pajama Game. Even Hollywood A-Listers will have an understudy, who normally acts their socks off because this is a huge opportunity to shine – so don’t be too disappointed. You might be interested to know that Sir Anthony Hopkins, Tony© Award winners Sutton Foster, Bernadette Peters and Bebe Neuwirth all started out as understudies. So before you grab your coat, just think who you might be missing. There’s always an exception to any rule. 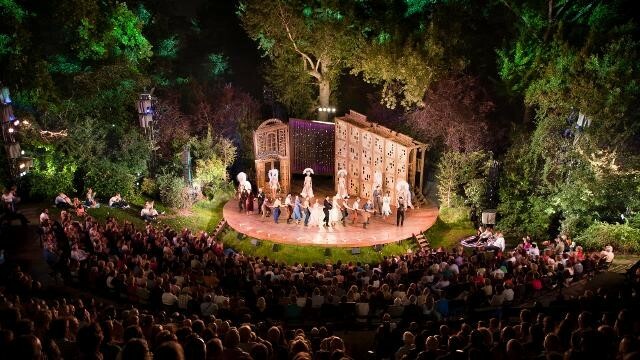 Seeing a show at the Open Air Theatre in Regents Park is one of the loveliest ways to spend a warm summer evening. Sadly, not all summer evenings in London sunny are warm. In fact, some are quite wet. If you’re unlucky enough to get rained on, the show will normally continue if the rain is only light. If it’s a short sharp shower then the show make pause and then resume. However, in the event if prolonged, heavy rain there may be no choice but to cancel the show. Under these exceptional circumstances, the theatre does not refund patrons. Open Air Theatres are quite unique in this respect, and patrons will only be offered an exchange for a future performance. This is normally to be used in the current season, but the Open Air Theatre may at their discretion carry this over and allow you to return the following summer instead. The Consumer Credit Act – Are You Protected? If you’re purchasing tickets by UK credit card and the total cost of the item is over £100, you have added protection under Section 75 of the Consumer Credit act. However, don’t be caught out. Protection ONLY applies to single items. So, for example, if you bought one £150 Premium Seat for Book of Mormon (total £150.00) you’re protected, but if you bought two £97.50 Premium seats (total £195.00) you’re not. Silly, eh? Even so, it’s still better to purchase theatre tickets by either Credit or Debit card as they can be much more easily traced if you lose or forget them.